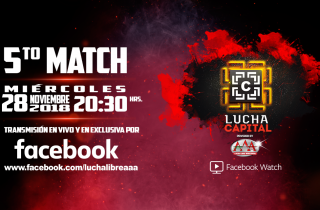 LUCHA CAPITAL: Episodio 6 EN VIVO por Facebook Watch! 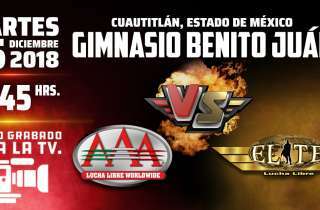 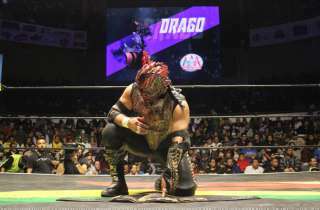 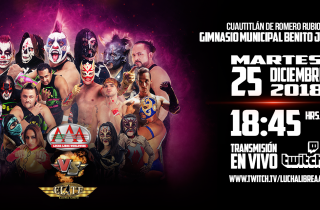 LUCHA CAPITAL: Episodio 5 EN VIVO por Facebook Watch! 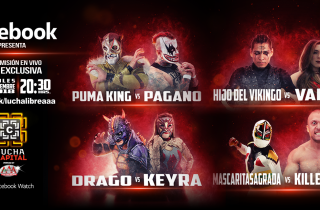 LUCHA CAPITAL: Episodio 4 EN VIVO por Facebook Watch!